Our team of community health workers (CHWs), nurses, counselors, and nutritionists will visit you to make sure you are doing well, provide personal support, listen to you, help you set goals, share information, and connect you with community resources. Our team works in our clients' own neighborhoods to run educational programs on everything from breastfeeding and infant safe sleep to parenting and family planning. Strong Beginnings strives to improve the overall system of care so that everyone in the community benefits, not just the families enrolled in program services. 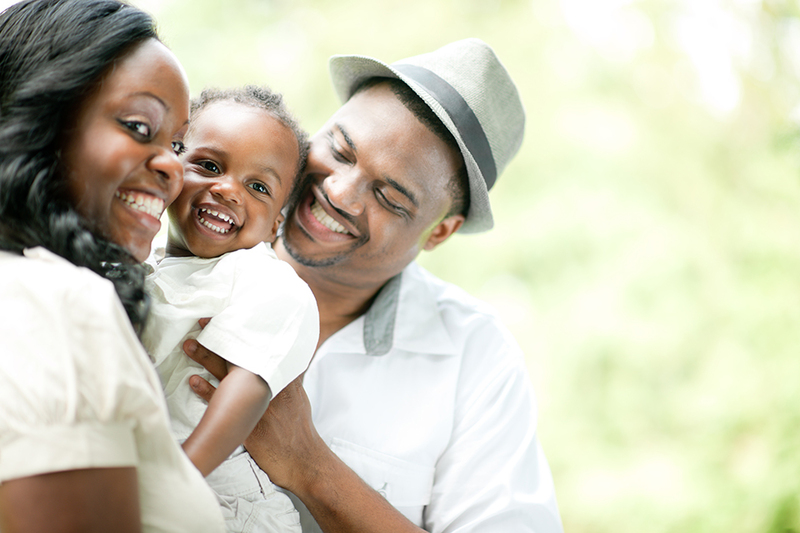 Strong Beginnings is a community partnership dedicated to improving the health and well-being of African American and Latino families during pregnancy and early childhood.